Genuine Fiat Qubo Detachable Tow Bar. 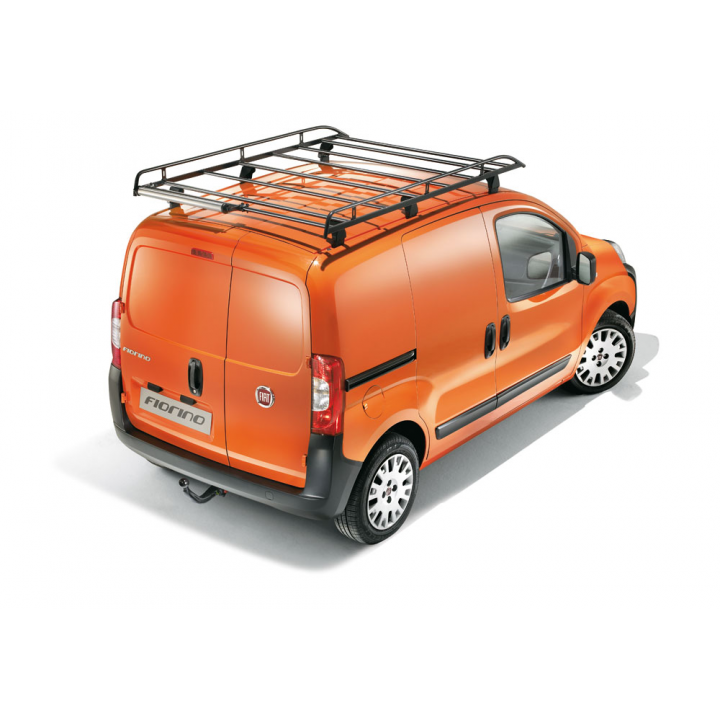 A Fiat Qubo Detachable Tow Bar without cables. Electrical part not included. 7-pin wiring 1358655080, 13-pin wiring 1358656080, 7/13-pin wiring 1358653080 and 7/7-pin wiring 1358657080. Not compatible with the LPG and Natural Power versions.